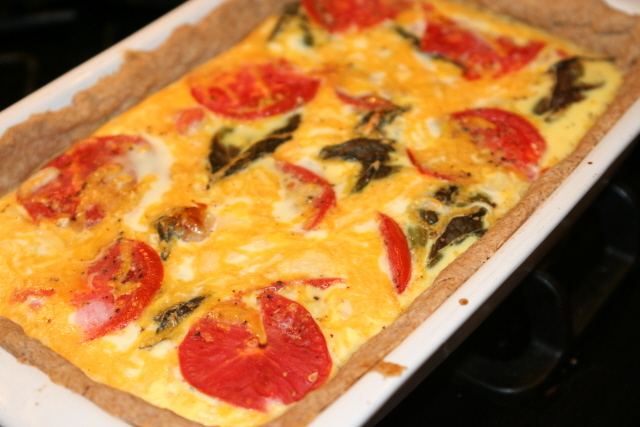 I love quiche, because no matter what the main ingredients are that I want to highlight, I can usually throw in a lot of other leftover fridge items and use them up. In this week’s meal plan I had some rice left from the Red Beans with Rice and Corn dish, and I almost included my corn too, but thought that might take away from this dish too much! 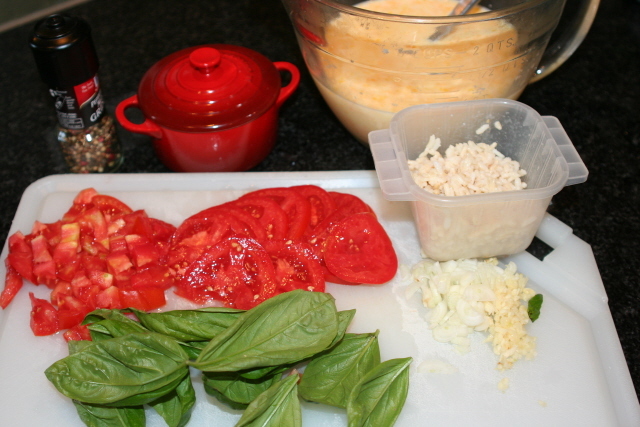 This is such a great dish to use when you have an abundance of tomatoes and fresh basil. The version I will give below includes what I would have changed. Next time, I will chop up the basil so that it’s more fine; I didn’t really like the HUGE pieces of basil in each bite. Smaller would be better. *Note: Scroll down for a visual step-by-step for how to make the crust. Prepare all veggies and ingredients. Using a pastry blender, cut in the shortening. Add 4 Tbsp of COLD water. 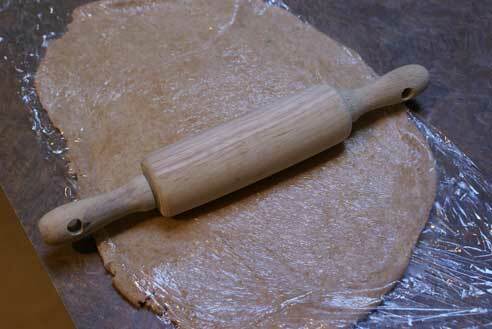 Using a fork, mix to form a dough ball. Add COLD water 1 Tbsp at a time until dough ball forms. I used almost 7 Tbsp to form my dough ball. I laid the dough onto a long piece of plastic wrap. Then put another piece of plastic wrap over the top and roll it out so that it will fit into the base of the 9 x 13. (No extra flour necessary for this step!) I love this tip from $5 Dollar Dinners!! 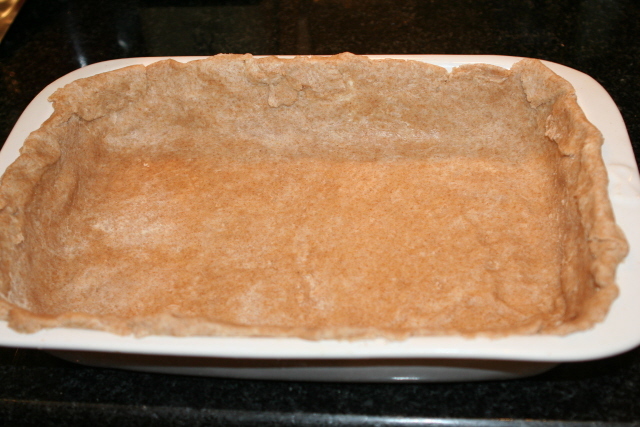 Remove the top plastic wrap layer and flip over the dough into the 9 x 13 baking dish. Remove the other plastic wrap. 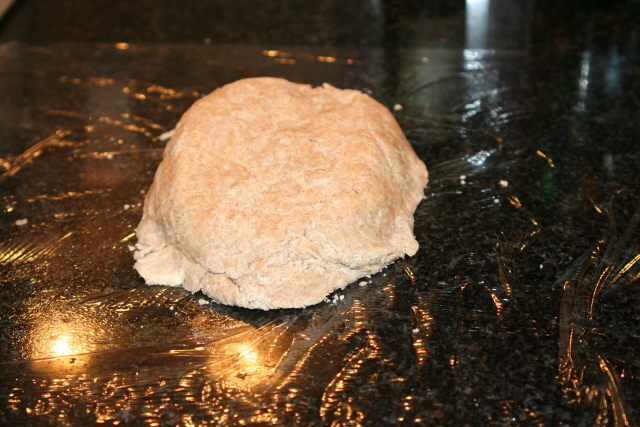 Press crust dough up the sides about ⅔ of the way. My butter was starting to melt, so I popped mine in the freezer for about 15 minutes. The best crust is ice cold before you cook it! 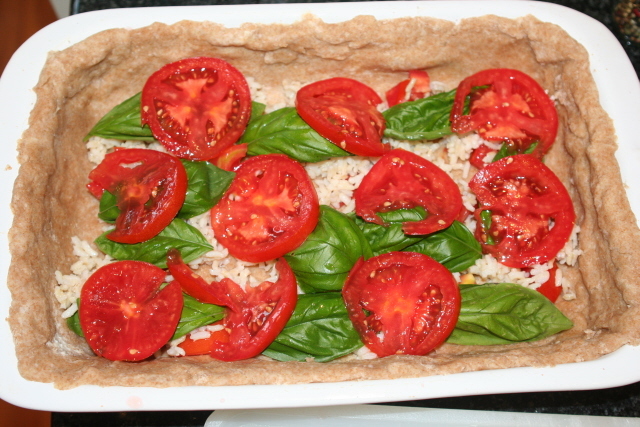 Load crust with diced tomatoes, shallots, basil and rice. Top with sliced tomatoes. Season with salt and pepper. Whisk eggs, cheese, garlic and milk in mixing bowl. Pour into the crust over the veggies. Bake at 350 for 35-45 minutes. Serve warm. Serve with fruit like cantaloupe or watermelon! 1. Prepare all veggies and ingredients. 3. Using a pastry blender, cut in the shortening. 4. Add 4 Tbsp of COLD water. Using a fork, mix to form a dough ball. Add COLD water 1 Tbsp at a time until dough ball forms. I used almost 7 Tbsp to form my dough ball. 5. I laid the dough onto a long piece of plastic wrap. Then put another piece of plastic wrap over the top and roll it out so that it will fit into the base of the 9 x 13. (No extra flour necessary for this step!) I love this tip from $5 Dollar Dinners!! 6. Remove the top plastic wrap layer and flip over the dough into the 9 x 13 baking dish. Remove the other plastic wrap. 7. Press crust dough up the sides about 2/3 of the way. My butter was starting to melt, so I popped mine in the freezer for about 15 minutes. The best crust is ice cold before you cook it! 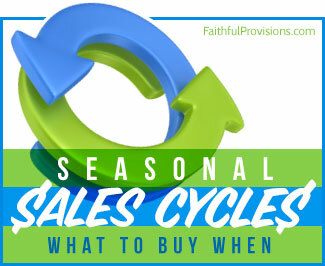 ** Go here for some great tips to making the perfect pie crust. 8. Load crust with diced tomatoes, shallots, basil and rice. 9. Top with sliced tomatoes. Season with salt and pepper. 10. Whisk eggs, cheese, garlic and milk in mixing bowl. Pour into the crust over the veggies. Bake at 350 for 35-45 minutes. Serve warm. 11. Serve with fruit like cantaloupe or watermelon! 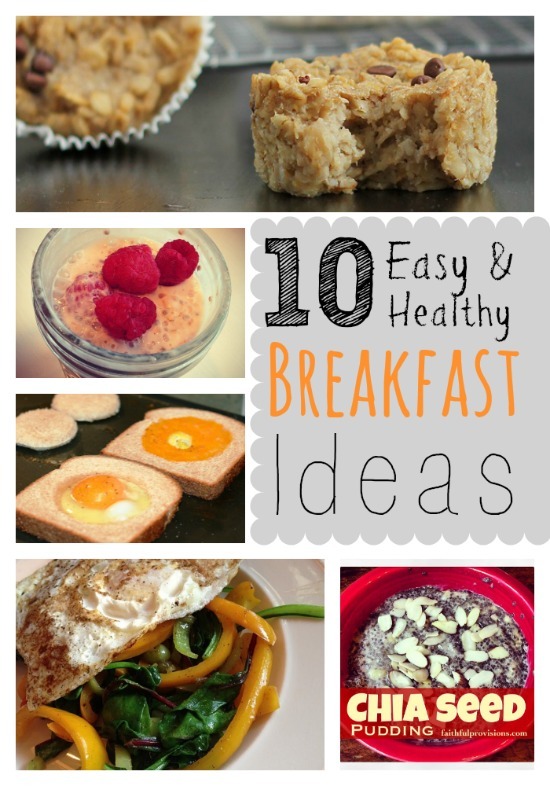 Did you know eggs are 49c / dozen at Aldi this week? 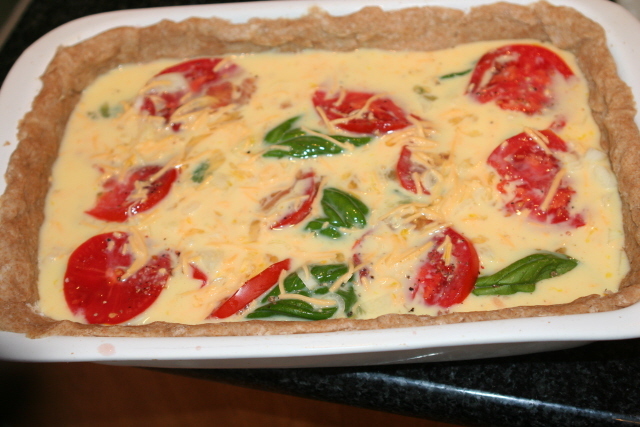 Tomato Basil Quiche coming up! !